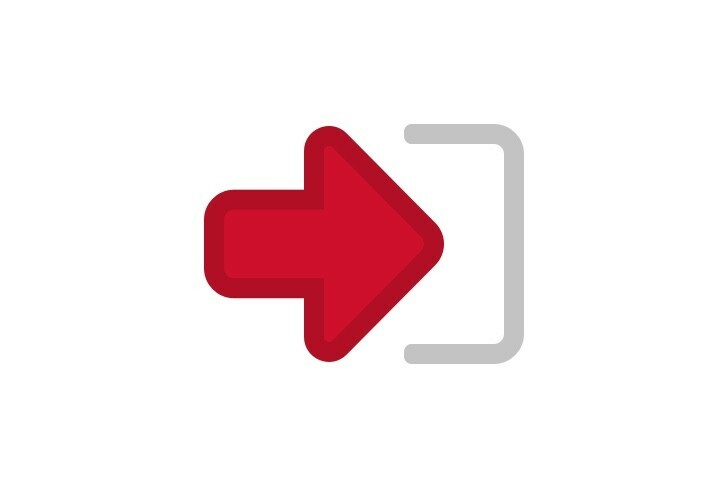 EFS Fuel Card | Fuel Cards & Factoring | Solutions | WEX Inc. The EFS Fuel Card is a powerful, convenient payment solution, designed to meet the financial demands of your business—as well as those of your employees or independent contractors. Consolidating transactions onto a single card gives you one data point to manage and control purchases, cash advances, and more. 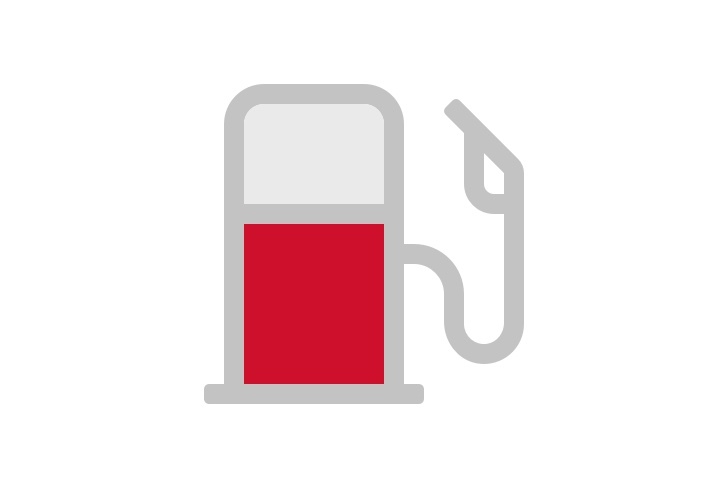 The EFS Fuel Card is accepted at more than 16,000 truck stop locations across North America. No matter what software you rely on to run your business, EFS Fuel Cards seamlessly integrate directly with your existing systems providing greater visibility and control through a single user-defined interface. 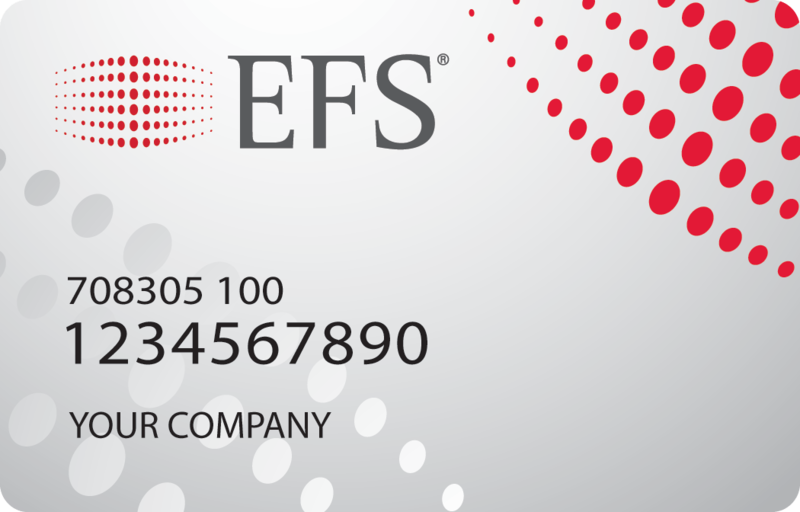 The EFS Fuel Card provides more security and control. Set purchase limits in real-time and customize at the individual card level. 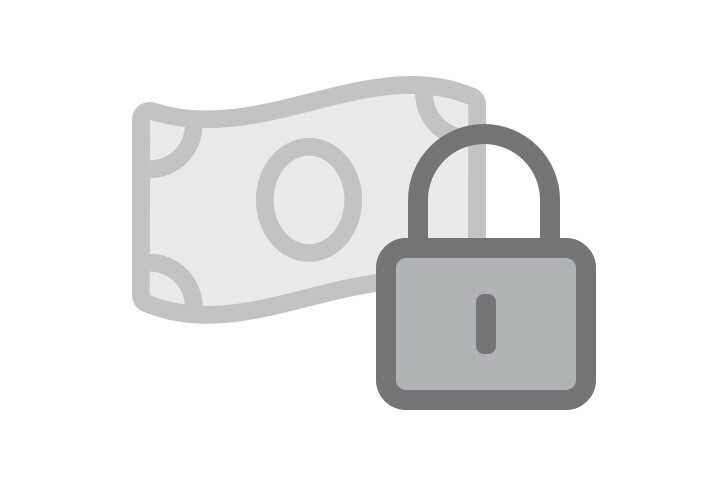 Distinct card prompts validate purchases before authorizing the fuel transaction. Control your fleet anywhere, anytime from your mobile device. 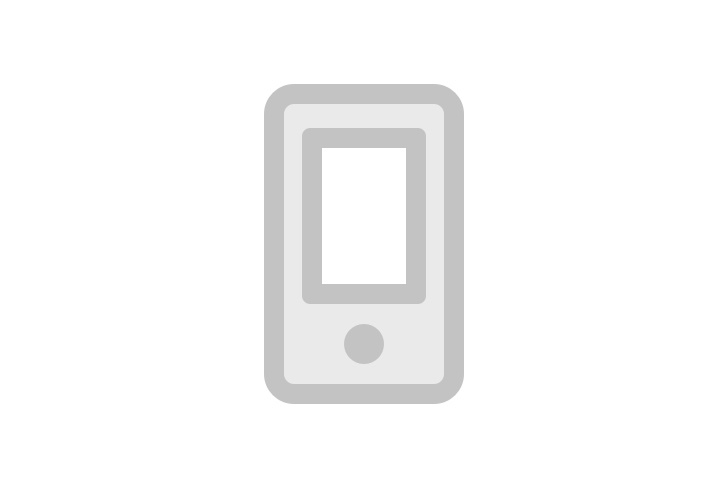 The EFS CarrierControl app is an easy, reliable mobile control center to manage your EFS card program.